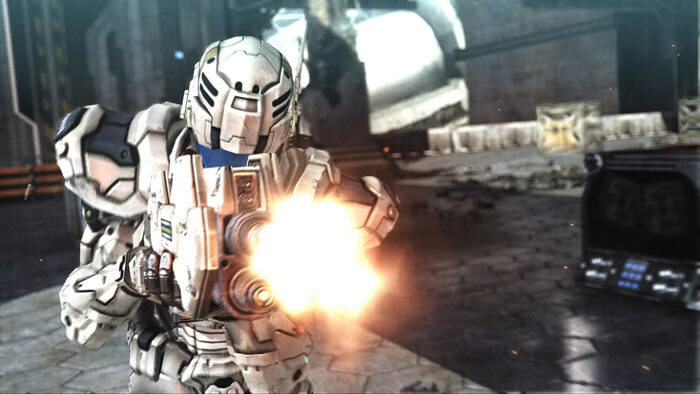 Vanquish, a sci-fi action shooter from Sega and Platinum Games, is coming to PC soon. 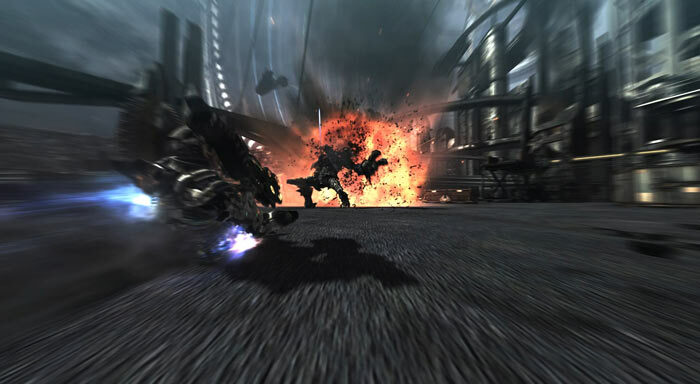 Originally released in 2010 on PlayStation 3 and Xbox 360, the game uses a cool slide-boost mechanic for high octane combat thrills and spills. In the game you gear up in an Augmented Reaction Suit which provides armour, superhuman speed, and agility to aid in your fight with the plethora of deadly robots. There's plentry of guns too. PC gaming fans will be happy to hear assurances that Vanquish, developed under the watchful eye of master director Shinji Mikami of Resident Evil fame, does the right thing in respecting the PC platform. Thus we are promised "fully unlocked framerates and gorgeous HD resolutions up to 4K". There are extensive graphics options available in the game menus to optimise the game performance for your PC setup. Last but not least you can enjoy this game with mouse / keyboard controls for the first time. 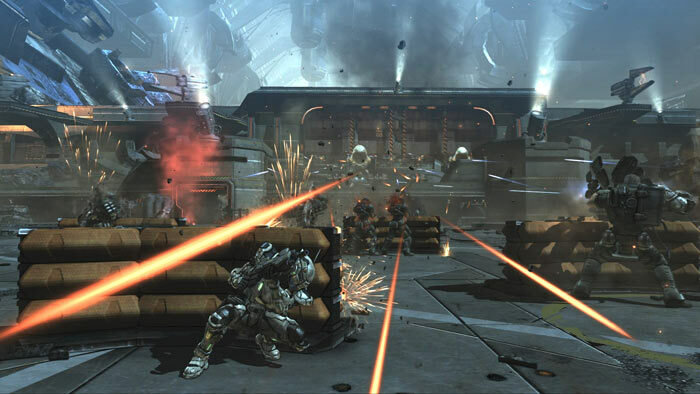 For sale on Steam now (pre-order), is the Vanquish Digital Deluxe Edition, priced at £14.99. Buyers will receive the game plus a 5 track soundtrack sampler, character and enemy avatars, an art book and exclusive wallpapers. Those who bought Bayonetta last month will get a further 25 per cent discount if they pre-order Vanquish. For an eye-full of the fast paced and explosive action coming to PC on 25th May, check out the PC announce trailer, embedded below. In fact, I was just thinking about downloading a PS2 ISO on my PC and play this game using a PS2 emulator. The game is definitely underrated. 2. Enter the discount code VANQUISH10. Your official Steam key will be delivered in time for May 25th. Holy nuts I do not believe it! IT'S THIS! For years I've been remembering this game, but for the life of me couldn't remember the name of it, just that exact mechanic and it being extremely fun. Except I remembered playing it on PC for some reason, and for years I've been scouring games trying to find it. I think about this game once every few weeks or so, it has been eating me alive for 7 years now. I can't believe I've finally found it..